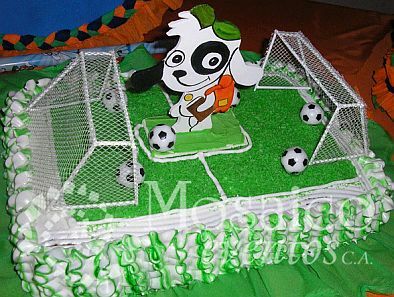 To make your party have the success you expect, not only have to worry about the room, the decor, candy and all those details that we always take so long, but also the Cake or Birthday Cake, in this article we bring some interesting Doki cakes models. 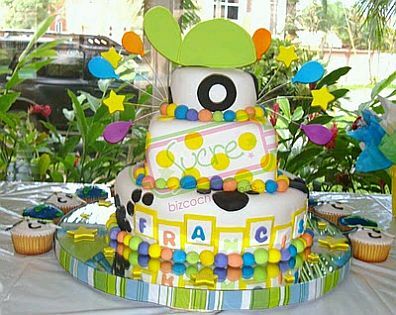 When you choose to decorate your birthday party for one of your little ones with Doki, you have the option of choosing one of his characterizations in particular, and if so, it is recommended that the cake also has that kind of decoration. 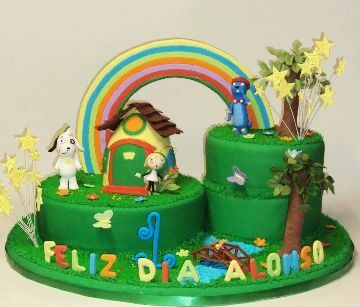 In this first model have two cakes in Doki found and some of his friends, the trees, the bridge, the river and the rainbow, further embellish the cake. 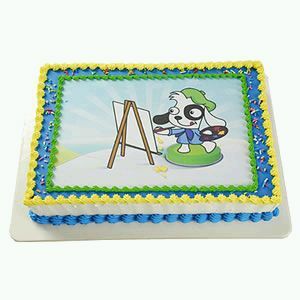 If you chose the Doki painter, this rectangular cake model could be ok.
On the other hand, if you prefer the original cakes, this is the characteristic colors of Doki, the dog prints and embellishments, but still, it is unique. 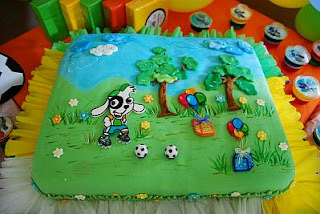 If you prefer Doki footballer, this cake recreating a sport court, with grass, bows and balls included, is perfect. 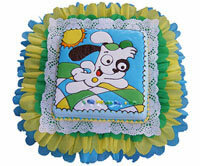 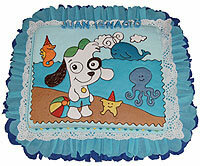 You also have a Doki at sea, simply choose the appropriate drawing and cake can be as beautiful as the picture. Another model of a rectangular floor that protrudes feature Doki joy. 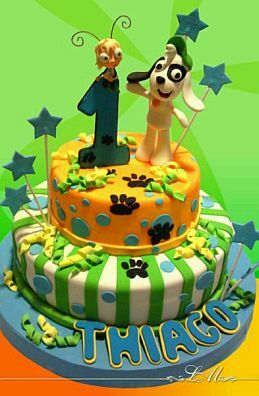 Model decker cake, decorated not only with the characteristic colors and the animated series, but with the dog footprints. It is very good idea when the set is done in high relief, you can check it with this cake with Doki footballer. 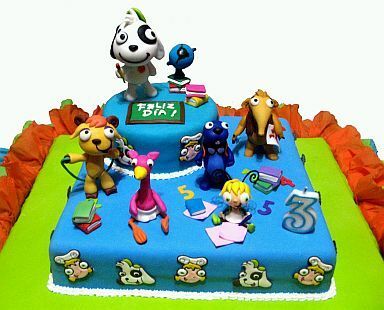 If you prefer a cake with Doki and all his friends, this model might give you an idea of ​​how good it can be. 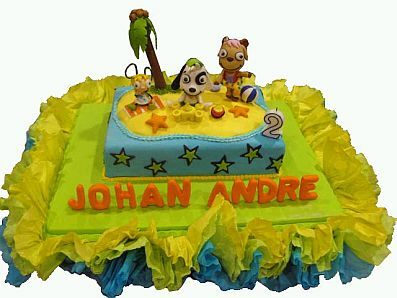 Finally, if you chose the theme of decoration Doki on the beach, here's an interesting proposal.